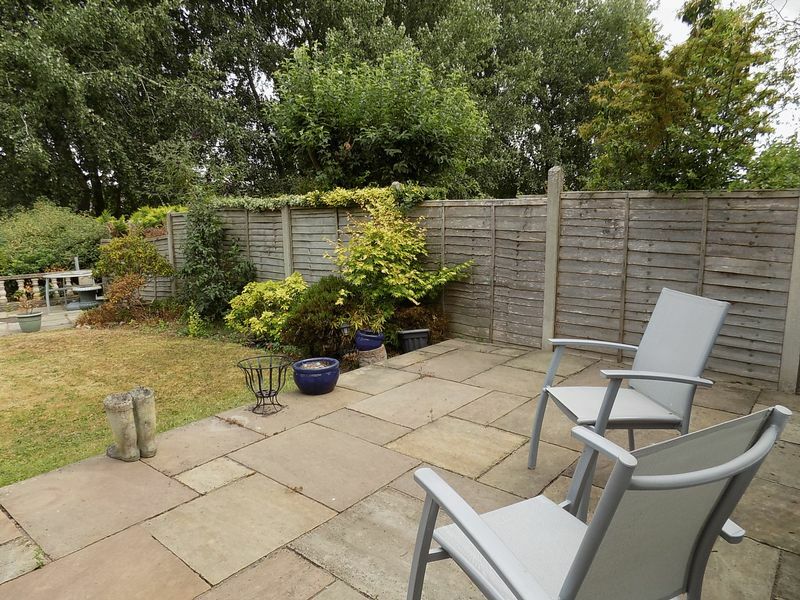 STUNNING 4 BEDROOM DETACHED HOUSE IN A HIGHLY SOUGHT AFTER LOCTAION ON THE OUTSKIRTS OF STONE. 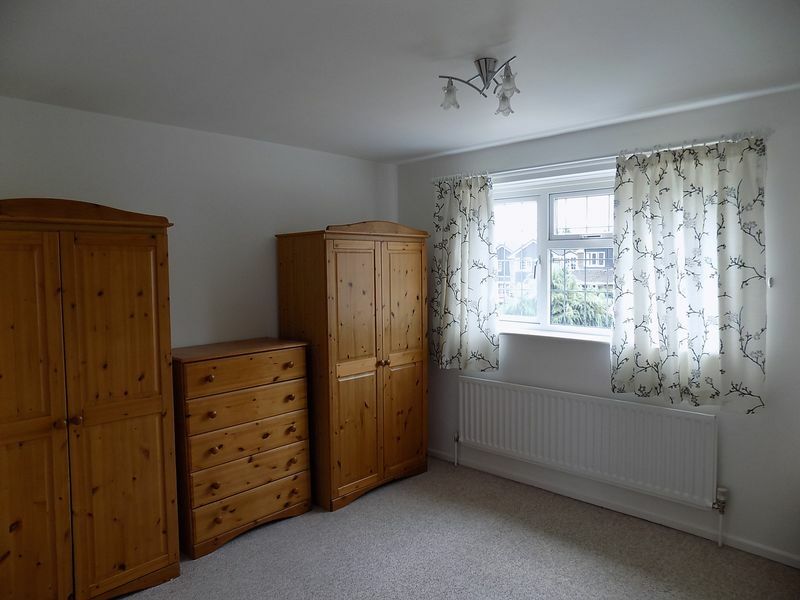 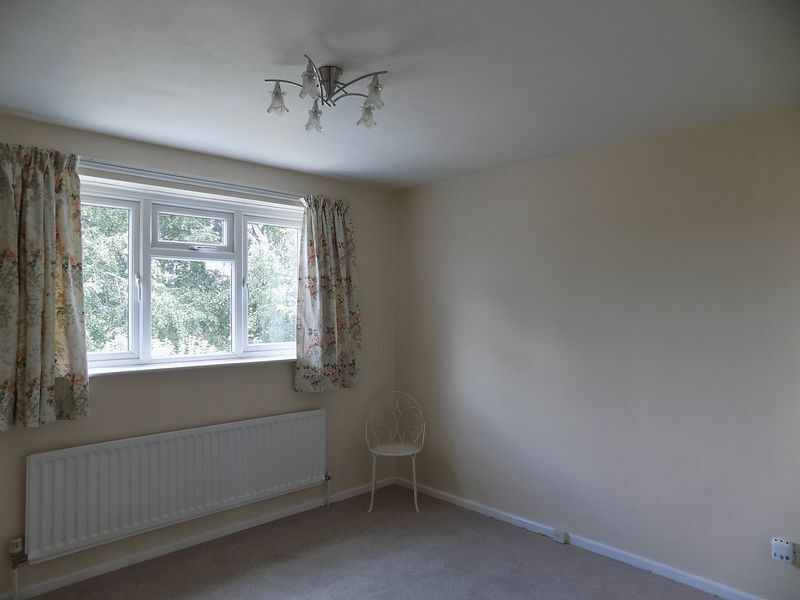 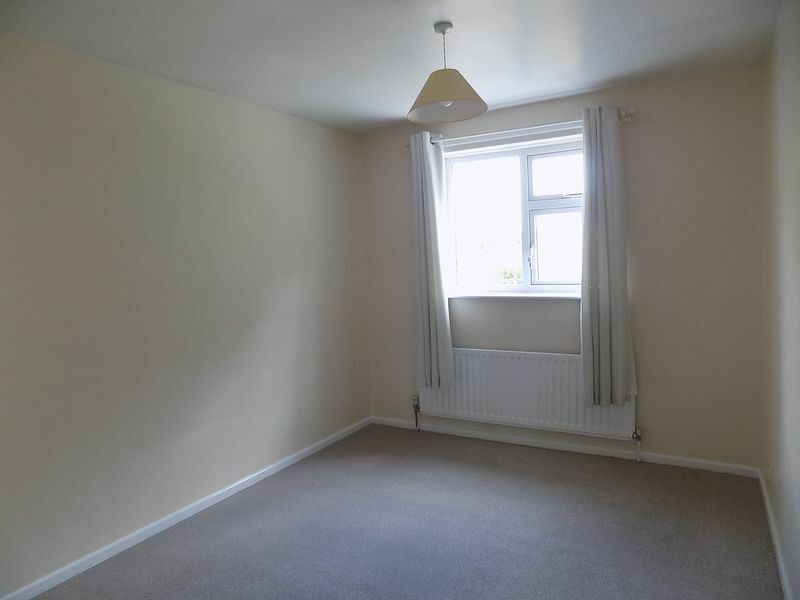 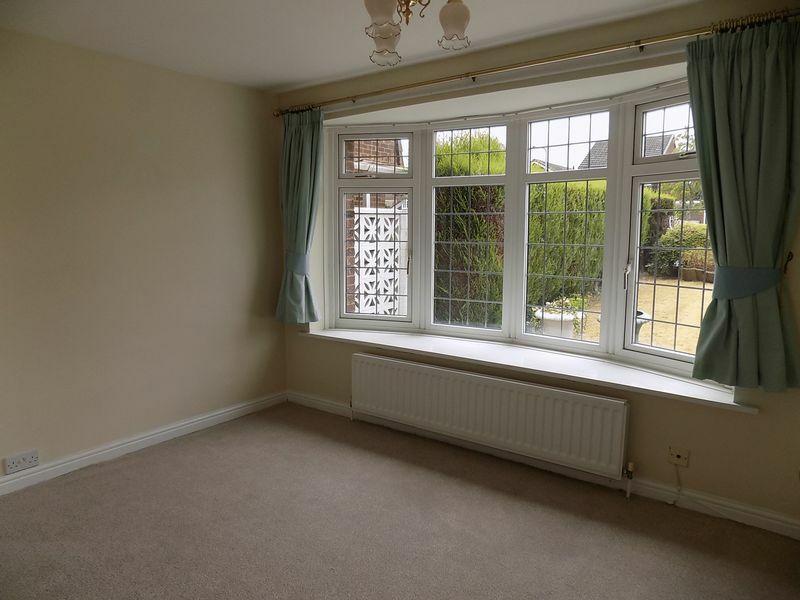 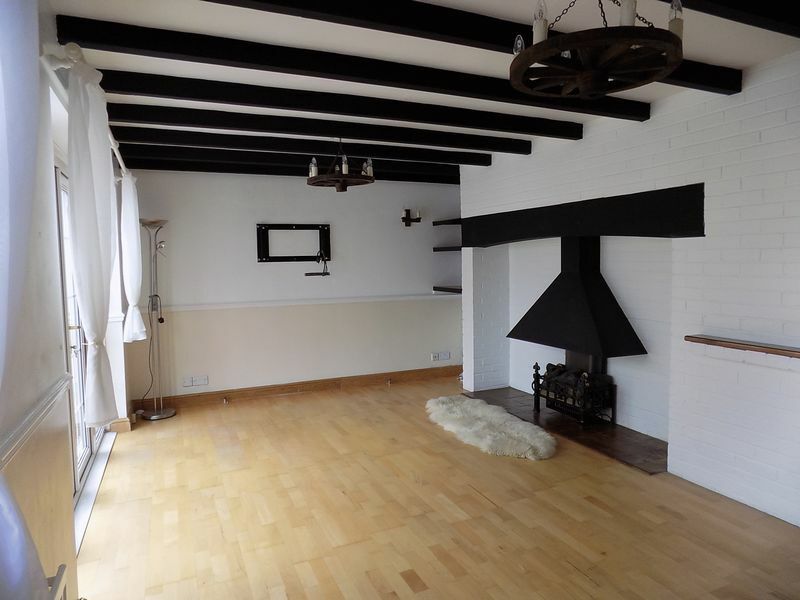 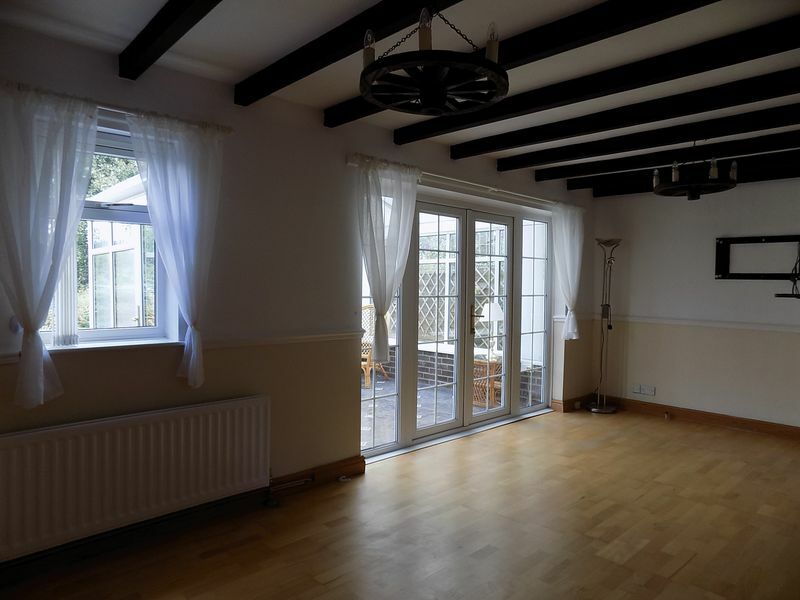 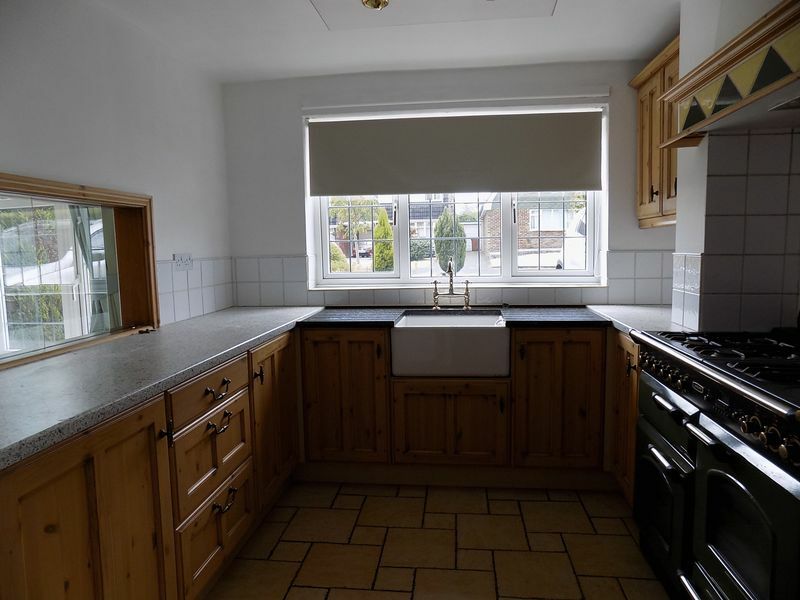 This lovely property has been refurbished through to provide accommodation comprising entrance hall, cloaks, kitchen, utility room, living room, dining room, conservatory. 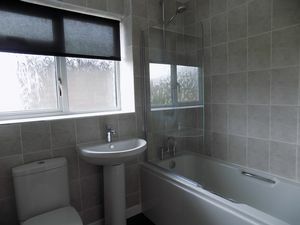 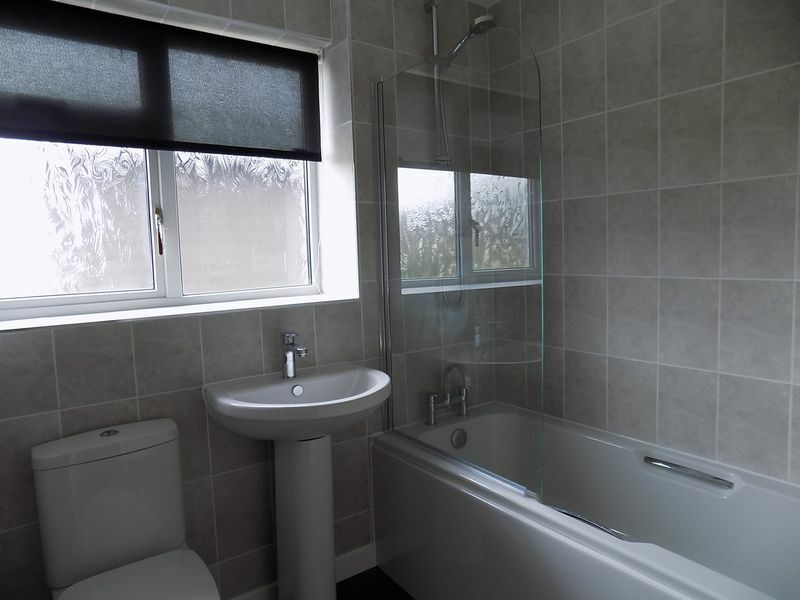 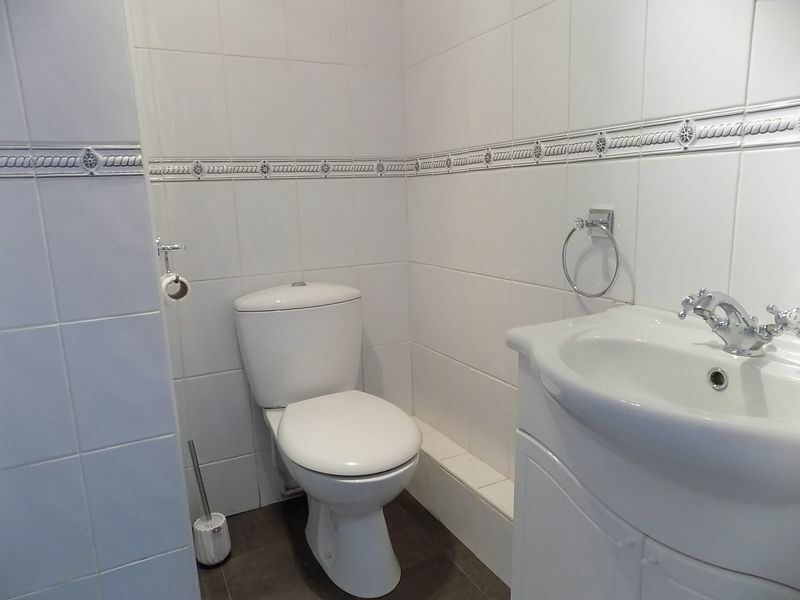 To the first floor are 4 double bedrooms and a modern family bathroom. 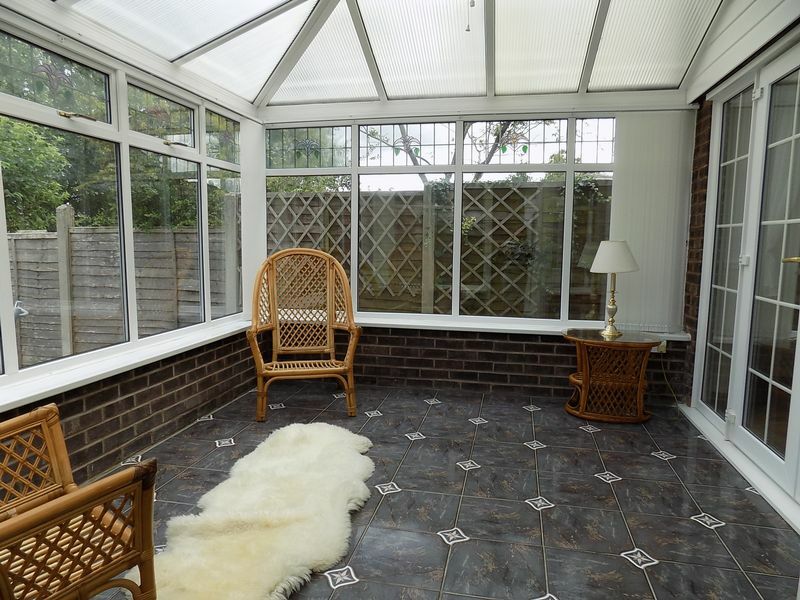 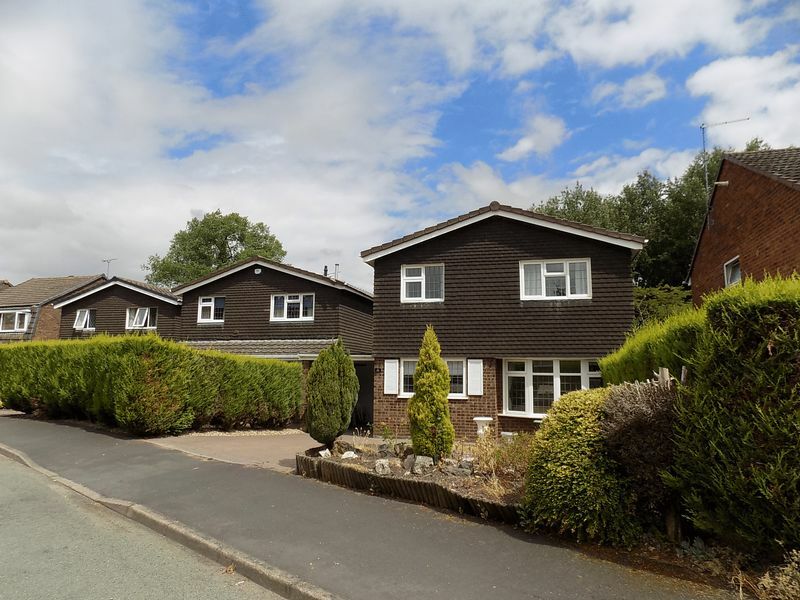 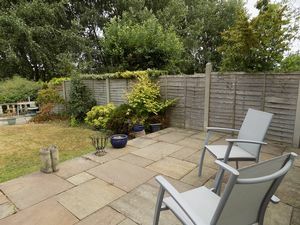 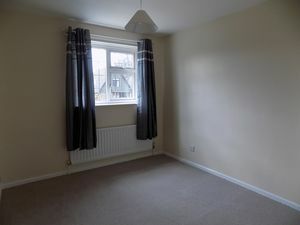 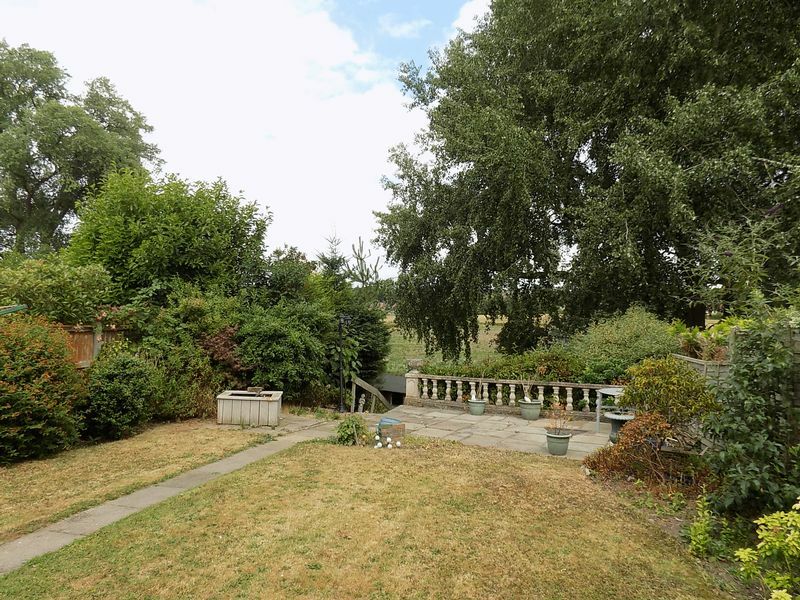 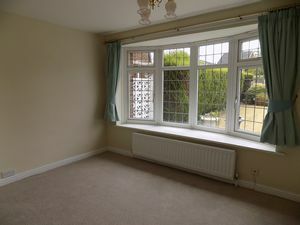 The property has an attractive rear garden with patio seating area, lawned area and then terraced garden leading down to a lower patio area with a shed. To the front is driveway parking for several vehicles and single garage.